The selective 532 and 1064 nm wavelength in the Q-Switched Nd: YAG laser treatment has strong absorption in oxyhemoglobin and melanin, resulting in selective heating of veins and hair follicles. This helps produce excellent clinical results. The powerful contact cooling enables treatments to be safe for all skin types and tanned skin, skin tightening, and for the removal of superficial and deep pigment such as age spots, sun damage, freckles, moles and birthmarks. 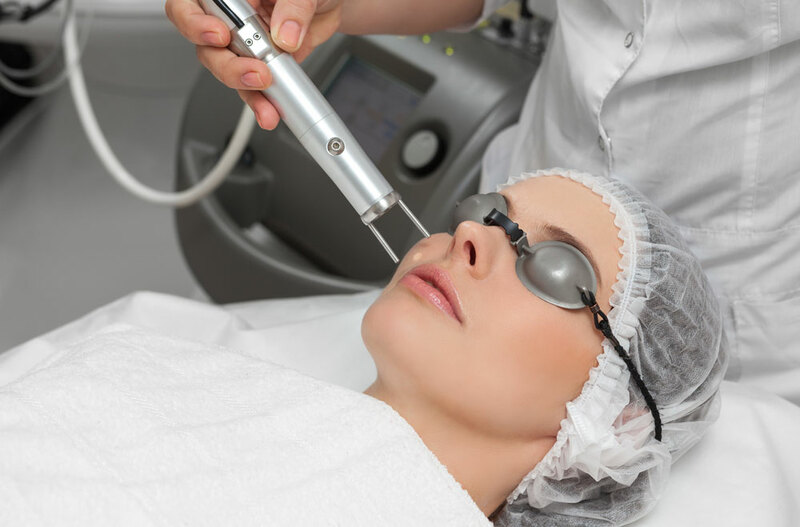 This laser can be safely used in all skin types for laser skin toning, which will help give your skin a youthful glow. Pigmentation – removal of unwanted age spots, freckles, moles and birthmarks. Tattoo Removal – removal of multi-coloured tattoos. Permanent Hair Reduction – Removal of unwanted hair or permanent hair reduction through selective targeting of melanin in hair follicles, and for the treatment of razor bumps. 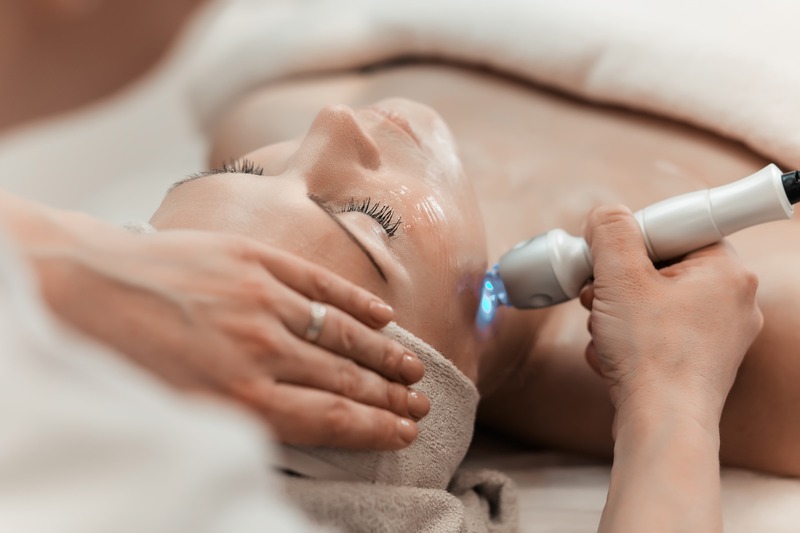 Lasers work by emitting a wavelength of high energy light, which when focused on a certain skin condition will create heat and destroy diseased cells. Delivering brief, intense pulses, a Q-switched Nd: YAG laser produces light that travels at the 1064 nm wavelength. However, most Q-Switched lasers also have a KTP filter that frequency-doubles the light into the 532 nm wavelength. This makes the Q-Switched Nd: YAG laser essential in the treatment of skin pigmentation. The pulse delivered by the laser is powerful enough to destroy its target, without harming surrounding skin. The laser treatment will consist of placing a hand piece against the surface of the skin, which activates the laser. Many patients describe each pulse feeling like the snapping of a rubber band against the skin, which is very tolerable during the treatment process. Before your procedure, avoid excessive sun exposure and tanning for one month. During the treatment process, the patient must wear eye protection, which will be provided to you in the form of an opaque covering or pair of goggles. If a patient is particularly sensitive to pain, topical anaesthetic may be applied to the treatment area but is usually not necessary or required. 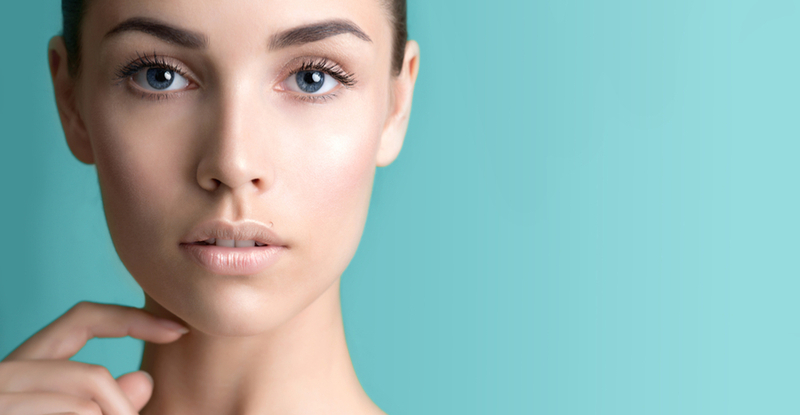 The Nd:YAG Laser has been largely effective in the removal of well-defined brown spots for more than a decade. The reduction or removal of unsightly birthmarks may greatly improve one’s sense of confidence and self esteem, although individual results do vary from patient to patient. However, most patients require only one treatment and the results are dramatic. While there is some mild irritation to the skin post-treatment, which usually lasts a few days to a week, many patients do not mind tolerating it because the Nd:YAG laser saves patients the inconvenience of repeated trips to our center. To soothe the treated area, an ice pack may be applied immediately following treatment. In the first few days after your procedure, care should be taken to avoid scrubbing the area and the use of abrasive skin cleansers should also be avoided. The application of a bandage or patch may help prevent abrasion of the treated area. Pain during treatment, which can be reduced by contact cooling and if necessary, topical anaesthetic. Redness, swelling and itching immediately after the procedure. This may last only a few days after your procedure. Blistering, which occurs rarely when the skin pigment absorbs too much light energy. This should resolve on its own in a few days. Changes in skin pigmentation, which may happen if the pigment cells (melanocytes) get damaged, leaving darker (hyperpigmentation) or paler (hypopigmentation) patches of skin. Generally, cosmetic lasers will work better on people with lighter rather than darker skin tones. Bruising, which only affects up to 10% of patients. It usually fades on its own. Depending on the procedure and treatment area, results vary from patient to patient. When undergoing hair removal, patients generally receive between 2-6 treatments, spaced at 4-6 week intervals. Patients with darker skin tones may require more treatments. For tattoo removal, the colour of the tattoo and depth of the pigment impacts the duration and overall outcome of the laser treatment. To achieve favourable results, multiple sessions (5-20) spaced at 7 week intervals may be required. During your consultation, our team at The Centre for Dermatology will work with you to determine the best treatment schedule for you based on your skin conditions and the results you desire.